The second-generation model of McLaren’s Super Series has been leaked online ahead of its scheduled unveiling at next week’s Geneva Motor Show. According to online sources, business and new agency 'Bloomberg' published the image by mistake, before hastily retracting it, however it was quickly jumped on and shared by McLaren and supercar fans around the world! It’s clear the new model will be called the 720S, almost certainly relating to a power output in the region of 720 bhp. With dihedral doors and large side air intakes, at the rear there is a deployable spoiler (seen in action in our video below) which will act as an air-brake. The model is finished in a McLaren orange, simialr to that seen on the legendary F1 . 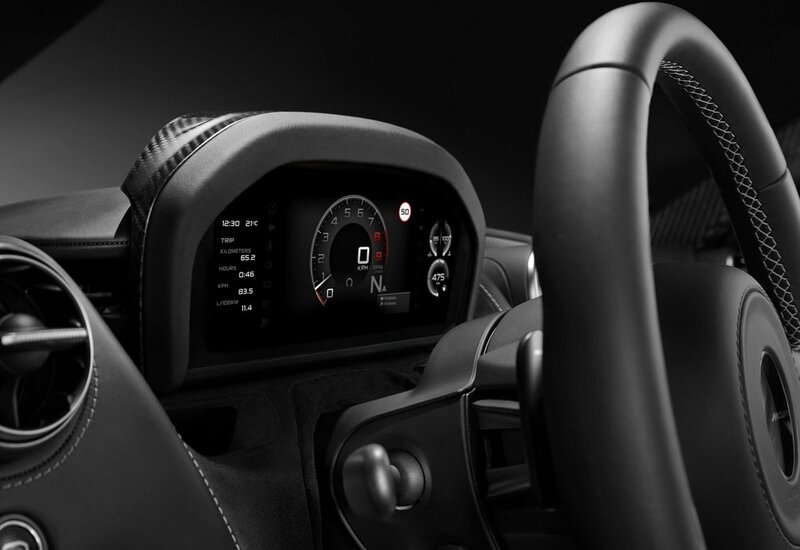 The leaked shots come after McLaren officially released interior images in the build up to the car's launch, showing an all-new driver interface that incorporates what is describes as a 'revolutionary' approach to information display offering 'unrivalled' levels of driver engagement. The Folding Driver Display, in default 'Full Display Mode' present a welcome sequence on vehicle unlocking - providing a range of information on an upright TFT screen. The display format changes according to a driver’s choice of Comfort, Sport, or Track driving modes. 'Slim Display Mode', either selected manually at the touch of a button or automatically deployed when linked to active dynamics functionality, sees the driver display slide down to show only essential information in a strip. This is the ideal condition for drivers wanting the minimum of distraction, either when on a track or for those who prefer simplicity of visual information. 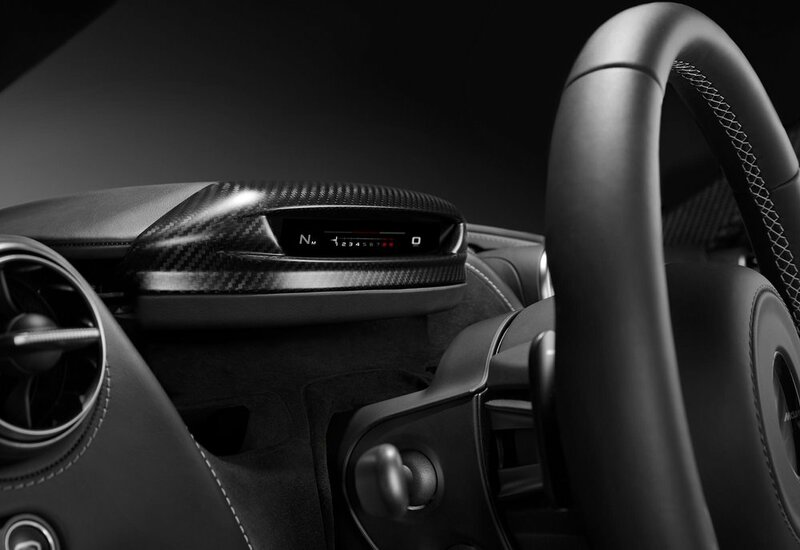 The 8-inch Central Infotainment Screen comprises the other element of McLaren’s new integrated approach to sharing information - the screen will run multiple applications simultaneously on a vertical touchscreen carousel providing control of audio, media, navigation and other convenience features, as well as having several quick-access keys. The new McLaren 720S will be (properly) revealed in Geneva on 7 March.